Just a few weeks ago, Samsung, one of the leading manufacturers of Smartphones today, has unveiled the newest addition to their Galaxy S product line – the Samsung S Galaxy IV. The Galaxy S IV (simply referred to as GS4 by many) has long since been waited upon by many, not only by loyalists, but other techno whizzes as well. One of the main reasons behind this Smartphone been a hot topic of rumours even before it was launched is simply because of the fact that its predecessor, the Galaxy S III performed exceptionally well, which is evident in the number of units that the manufacturer sold. 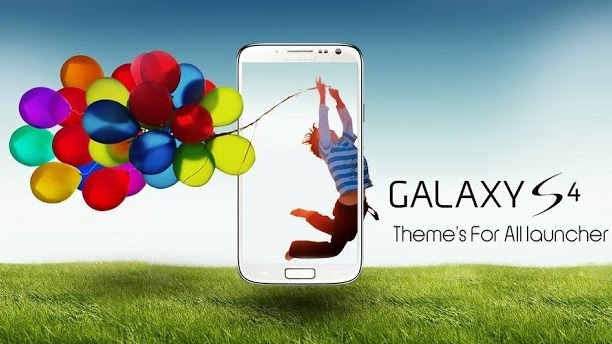 This review, which focuses on the performance and the connectivity aspects of the Galaxy S IV, will help you determine if buying this Smartphone will be a good decision for you as a business user. If you want to know whether or not having this phone for your business is just as important as using third party phone services such as the RingCentral business phone, make sure that you read this entire review. The Samsung Galaxy S IV is equipped with a 5-inch AMOLED multi-touch screen, an Octa-Core processor, a RAM of 2 GB, and a camera of 13 megapixels. It is mainly because of these qualities and product specs that the GS4 is considered to be one of today’s most powerful Smartphones (or phablets). It sure does dominate the other Android phones in this line up. Additionally, this latest Galaxy S model comes with a number of features that have out shined many of today’s high end Smartphones, particularly its greatest rival, the Apple iPhone 5. The Galaxy S IV is powered by the outstanding 1.6 GHz 5 processor Octa-Core. This is possibly its biggest advantage over its major competitors. It also runs on the newest Android operating system, which is the 4.2.2 Jelly Bean. This is completed by the 2 GB of RAM that it is equipped with, which makes it a perfect combination, especially for those who are tired of phones that regularly hang, lag, and crash. The battery performance of the Samsung Galaxy S IV is the best that you can get in today’s market. With its Ample 2600 mAh battery, you can expect the Galaxy S IV to provide you with a longer battery life –longer than its predecessor and many of the other high end Smartphones you will find today. It also comes with numerous sensors, including thermometer, proximity Barometer, hygroscope, and an accelerometer. Smart Gestures, such as the Smart Pause, Smart Scroll, and the Smart Stay are two of the unique features you will enjoy with this phone. In terms of connectivity, the Samsung Galaxy S IV performs great, even for those who have high expectations. In addition to the basic connectivity aspects such as 2G, 3G, and Wi-Fi, the Galaxy SIV also offers 4G LTE network. This means that the GS4 is a great option especially for those who would want to use the phone for business purposes. You can enjoy VoIP services through this phone – something that your business will definitely benefit from. 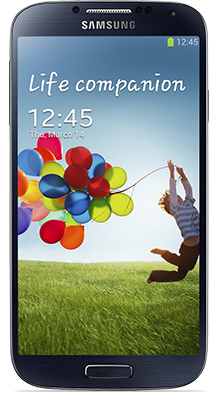 The Samsung Galaxy S IV is definitely a deal-breaker for all of its great features and qualities. The GS4 is also cheaper compared to the iPhone 5, something that Samsung is well known for. In a nutshell, this can be a great addition to your business’ communication means.